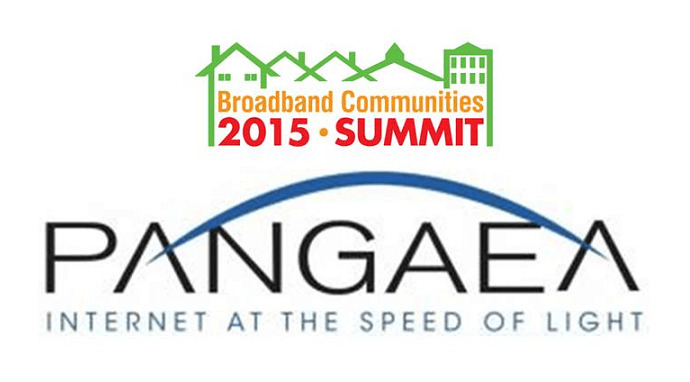 PANGAEA, a non-profit internet service provider and proud CrescentLink client serving Polk and Rutherford Counties, North Carolina, was recently presented the Cornerstone Award by Broadband Communities magazine. Broadband Communities assembles a committee each year made up of industry leaders, analysts, and writers, which vote for private developments, municipalities, communities, companies, and individuals that show outstanding accomplishments in the area of delivering telecommunications for the benefit of the end user. On behalf of everyone here at CrescentLink and the entire PEC family, we would like to congratulate PANGAEA on their outstanding achievement and continued commitment to excellence in providing telecommunications services to rural areas.